Sightseeing Pass Australia is a multi award winning website offering over 350 tours & attractions in Western Australia and South Australia. This online platform is designed so travellers can seamlessly plan, organise and book multiple tours or attractions in one transaction and receive instant confirmation. The website offers bundled tours called ‘discounted passes’ for visitors looking to purchase more than one tour, instead they’re offered three tours and rewarded with a discount sometimes up to 20% saving. When you book with Sightseeing Pass Australia you have been provided with local recommended advice on all tours. The business is Australian owed and operated by experts with over 50 years combined experience in tourism. If you are a corporate looking for advice, this company can assist with event management and advice or maybe a booking service for visiting delegates attending conventions or corporate incentive trips. Chad and Lisa D’Souza together have more than 50 years of experience in the hospitality, travel and tourism industry. 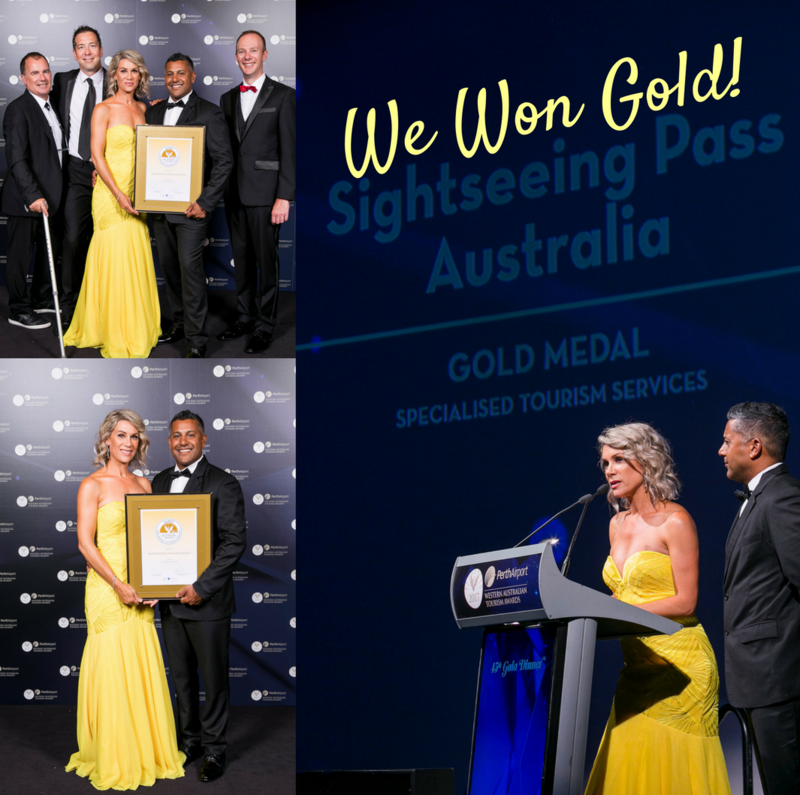 “Over the years we’ve worked hard to promote all the fantastic tourism experiences in Western Australia, to holiday, visiting friends and family and self drive visitors. But the world has changed and travellers have moved to choosing the online environment for planning their holiday. With the world now researching, organising and booking their travel arrangements online, it occurred to us that we needed to create an easier way where all the sightseeing you needed to book, was in the one place. We identified too, that visitors weren’t just looking to book one tour, but several in the one transaction. This was where we created bundled passes, which are a combination of the leading and award winning experiences in Western Australia. We wanted to educate and assist visitors with the awareness about what tours were the best suited to their needs. 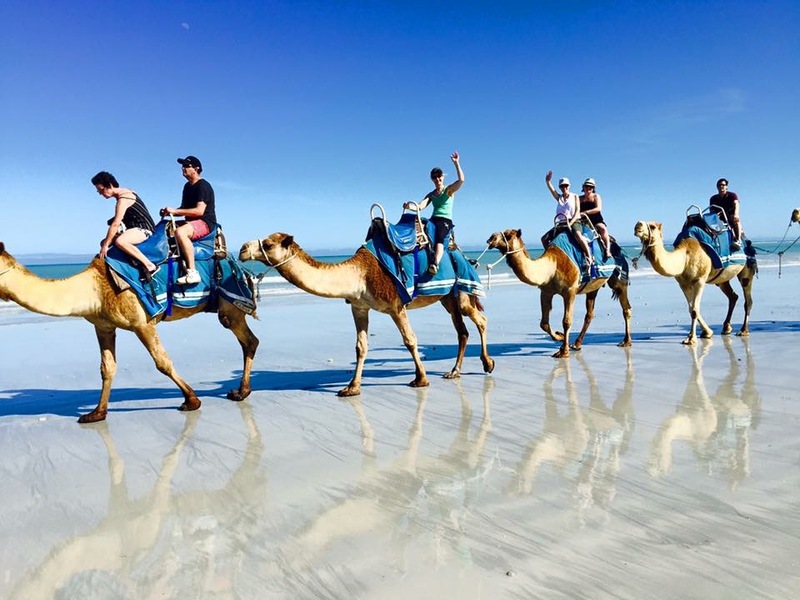 We identified that visitors to WA were not only looking for the best but they had a special interest or desire to visit the destination, this might be for Adventure, Food & Wine or Nature and Beauty tours. It’s a wonderful feeling knowing that we have a close relationship with a lot of the tour operators in our website and that they’ll enjoy meeting all the visitors that booking with Sightseeing Pass WA. Chad and Lisa live in the beautiful city of Perth with their two children and enjoy spending time at their local northern suburb beach near Hillary’s. The climate, outdoor lifestyle and the ever-evolving culinary scene of Perth is what they enjoy the most along with the laid back and relaxing pace. Their favourite local holiday spots include Rottnest Island, Busselton, Margaret River and Broome. Chad and Lisa’s kids love animals, the beaches and fishing. 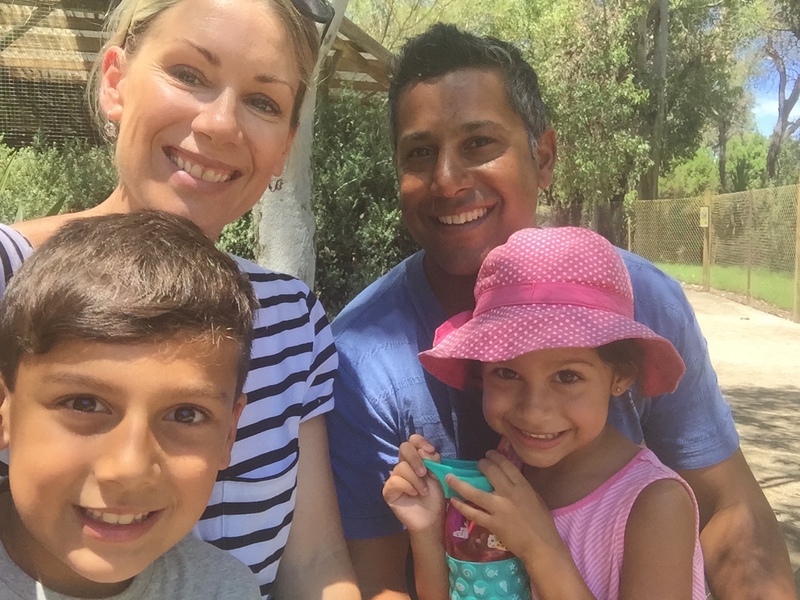 As a family they prefer holidaying in their trusty family camper trailer so they can really take in the amazing nature and beauty of Western Australia… and well, it’s just plain fun! Chad brings over 25 years experience in the tourism industry, working with one of Western Australia’s largest tour operators, government departments, a tourism lecturer and then his own consulting business contracting large travel corporations. Prior to Chad’s tourism career he worked for 10 years in hospitality and travelling extensively around the world and lived in several other countries including Montreal, New York, Budapest, London and New Zealand. 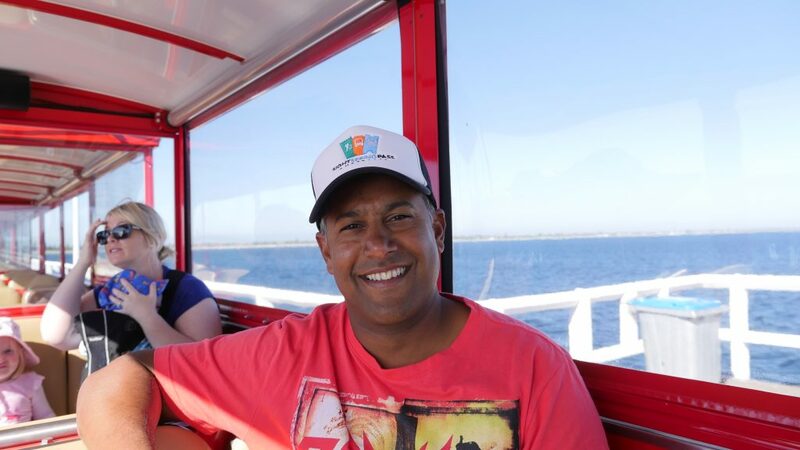 Chad was an integral part of a double 2015 Gold Award winning company as General Manager of ADAMS Coachlines overseeing a portfolio of Tourism, Mining, Charters and Groups as well as 130 staff and recently taken the role of General Manager for Rockingham Wild Encounters, another Hall of Fame tour operator that attracts ten of thousands of visitors a year to Swim with the Wild Dolphins and visits to Penguin Island. Lisa has 25 years experience in tourism, originally starting in the NZ retail industry before management roles in marketing representing South Australia, Tasmania, Northern Territory and Western Australia Tourism in New Zealand. 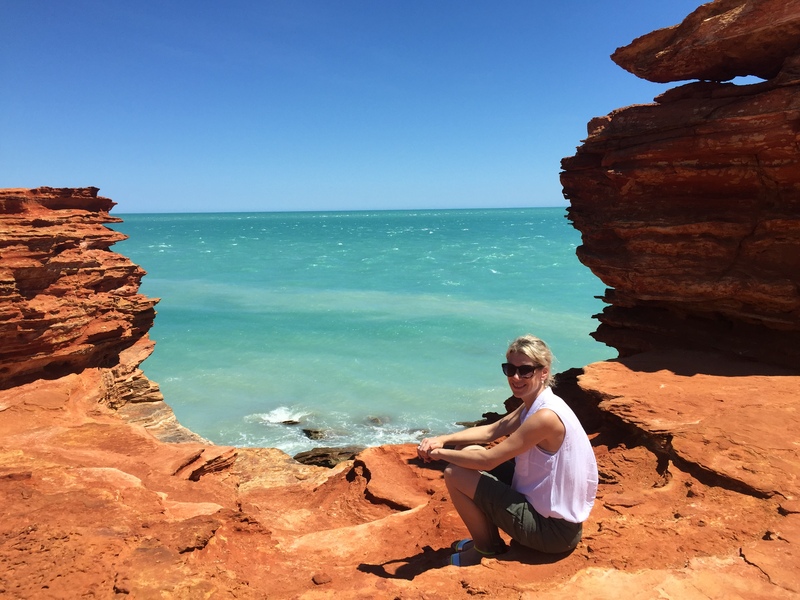 Lisa has also travelled extensively within Australia and in particular Western Australia and South Australia identifying key experiences that highlight the best the state has to offer. Currently Lisa managed a consulting agency for 6 years with a dedicated team in New Zealand, for Tourism Western Australia managing the strategic marketing plan and its execution to ensure NZ visitors to Western Australia receive the best possible advice and experience. 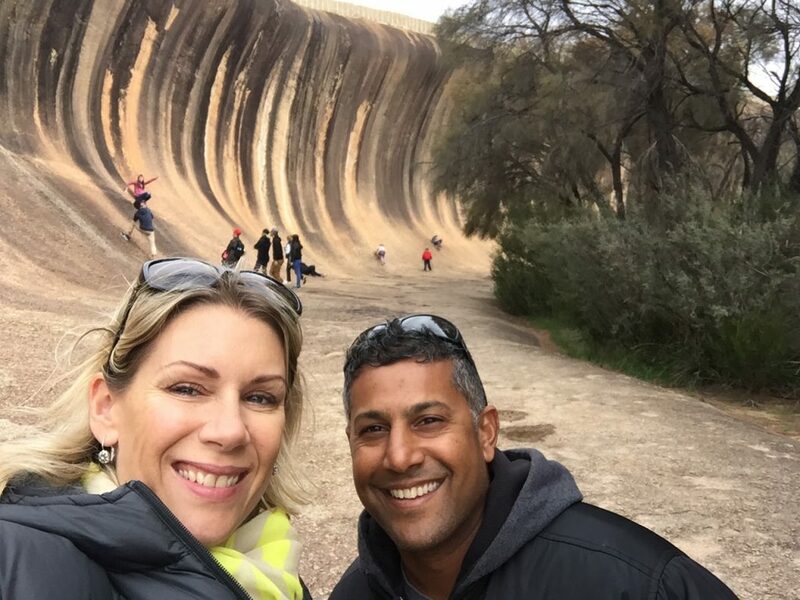 She then saw a gap in the market for an online solution for tourists visiting Australia, seeking more options for touring therefore developed Sightseeing Pass Australia creating a better booking experience for travellers.